Our Top 5 Hidden Whistler Gems - Whistler Real Estate Ltd.
Every year hundreds of thousands of people visit Whistler. Every visitor whether a regular or tourist is looking for something special, from a thrilling day on the mountain, to a world-class meal in the village. Whistler is a special place whatever you choose to do. You can’t go far wrong taking in the sights and partaking in all the major activities such as skiing, snowboarding, mountain biking and après. The mountain is probably the area where most people want to find their hidden gem, especially on powder days! With so many guides, blogs, books, and local tips a better phrase for hidden gems on the mountain is ‘well known secrets’. 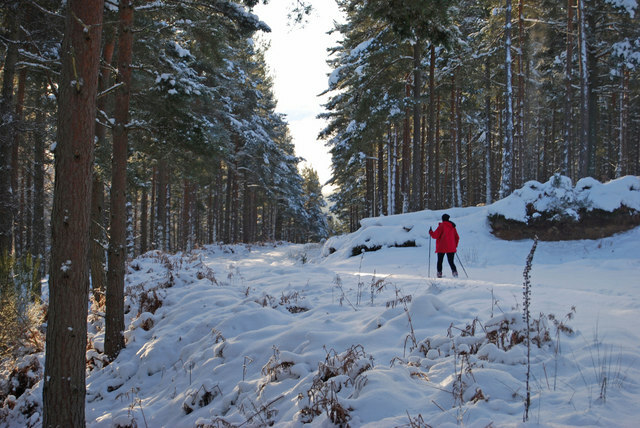 So, instead of giving you one, why not check out our favourite runs on the mountains. There are so many restaurants and cafes in Whistler it can be hard to know where to go. Depending on what you’re looking for, there are a number of spots where you can enjoy the feel of having discovered a hidden gem. Our favourite place to hang out is Brickworks on Main Street, and lucky for us it just so happens to be located right next to our office! Brickworks offer great food, a fantastic selection of drinks and a wonderful atmosphere. Whistler is a dream playground for kids and big kids alike. Wherever you go there are tons of activities and Whistler has you covered with playgrounds, skate parks, bike jumps, and a free water park at Meadow Park. 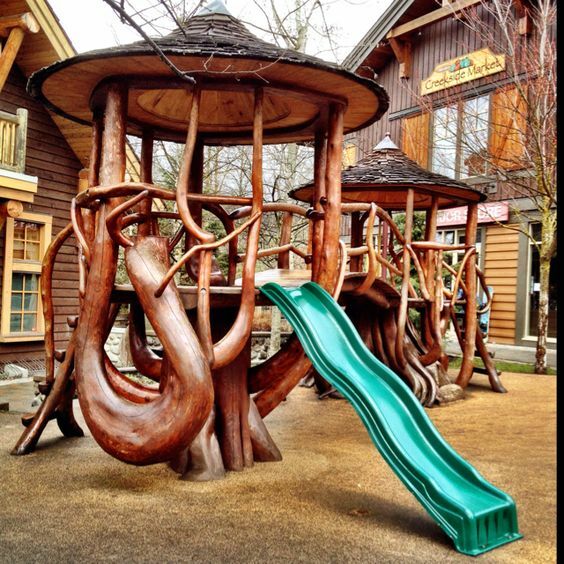 But if you’re looking for something a little bit more hidden for your children, you should check out the Tangled Tree playground in Creekside. Located on Franz’s Trail, across from Subway, here you will find a great playground in a natural style. One of the best tips for exploring the Whistler valley is ask a local. Whether you’re looking for somewhere to relax, somewhere to swim or somewhere to bike, you will always be pointed in the right direction. A classic hidden Whistler gem is the Train Wreck in Function Junction. This short hike can be accessed year-round (although snow boots will be necessary in winter!) and is very fun and rewarding. Taking you through trees along the side of the Cheakamus river, you will eventually reach a train wreck adorned with fantastic, ever-changing graffiti. 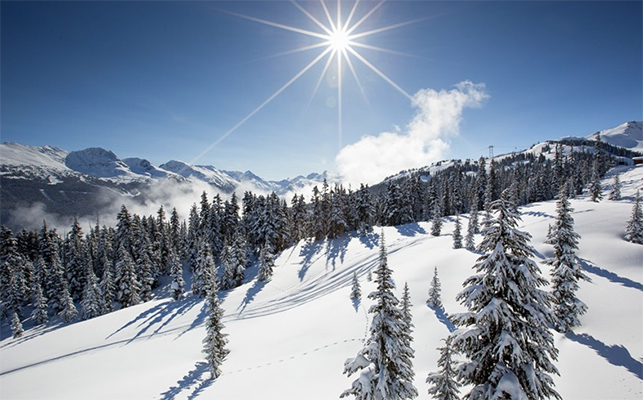 Whistler itself is a place where many people come to escape in general, but sometimes during busy periods you may want to get away from the hustle of village. If so you’re in luck, because there are so many places to explore and escape in the area. But, one of our favourite things is to wait until night-time and escape the crowds at Alta Lake. On a clear night you can see millions of stars, and if you’re lucky and have a good camera, you may even see the Northern Lights!